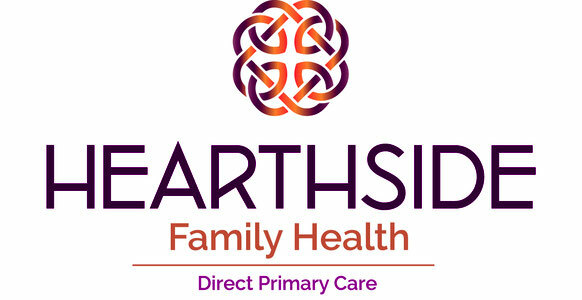 Hearthside Family Health is a nurse practitioner owned subscription model practice, also known as Direct Primary Care (DPC). The DPC model is created to emphasize the power of the relationship between "provider" and "patient". What this means is that the provider and patient have open communication and access. Fees are low as payment is made directly from the patient to the provider, there is NO billing to the insurance company. This is a monthly subscription fee for primary care and not insurance. In case of emergency you will need to call 911. We are now enrolling new patients - if you are interested in learning more, send us a message through the contact form at the bottom of this page or feel free to call. Direct primary care is a membership based health care delivery model that allows you and your primary care provider (PCP) to work collaboratively in creating your individualized care. The providers are working directly for the patient, thus realigning the focus of care to the patient instead of insurance requirements or federal regulations. The monthly membership includes all office visits without additional co-pays, point of care testing, telehealth care, and encrypting messaging. Communication is offered thru email, text, phone and video conference. Members have their primary care providers cell phone number for direct contact. Providers in this practice are considered out of network for insurance plans. Some plans may require you to have an insurance contracted PCP on your team as well. You can still use all the benefits of DPC to compliment any insurance plan. Siobhan Benham, APRN is a family nurse practitioner who has been practicing since 2009. Previous to that she was a registered nurse for 7 years. She graduated from the University of New Hampshire with her Bachelors in Science as well as her Masters in Science. She has practiced in Women's Health, Family Care, and Walk-in Care. 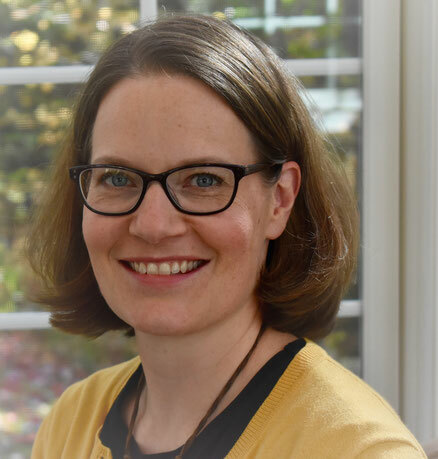 Siobhan values the personal aspect of primary care and creating relationships to engage each patient to help maintain, attain and support health needs. She is board certified through the American Academy of Nurse Practitioners. If you are interested in enrolling please send a message through the contact form below. 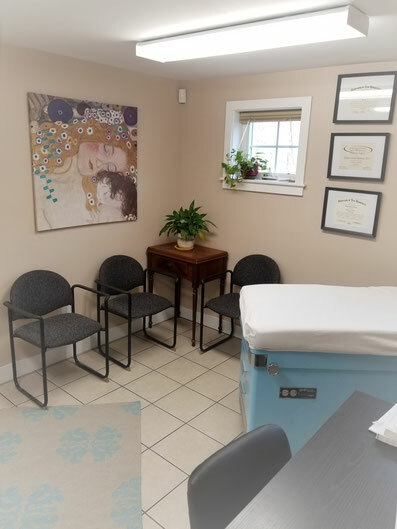 Tracey Bottazzi is an experienced nurse practitioner and has been practicing in the Bedford area since 2010. Previous to her obtaining her graduate degree in nursing from Rivier College she was a registered nurse for 11 years. She takes pride in having strong therapeutic relationships with her patients and loves spending time getting to know each of them. She has a passion for women's health, pediatrics and living healthy, holistic lifestyle. Currently she is enrolled in a functional medicine program and will be able to implement these concepts and modalities into her treatment plan. If you are interested in enrolling with Tracey, please send a message through the contract box below. She will be seeing patients at the Bedford practice location at 116 South River Rd, Unit D 2. Please be aware that your monthly subscription is not insurance, it does not eliminate the need for a qualified health plan as defined by the Affordable Care Act. You can determine what type of policy is best for you by discussing options with your employer or a health plan adviser at New Hampshire Insurance Department (603) 271-2261, (800) 852-3416. There are local health insurance brokers that are also able to help you. You do not need insurance to be a member of this service. Family and household discounts available.